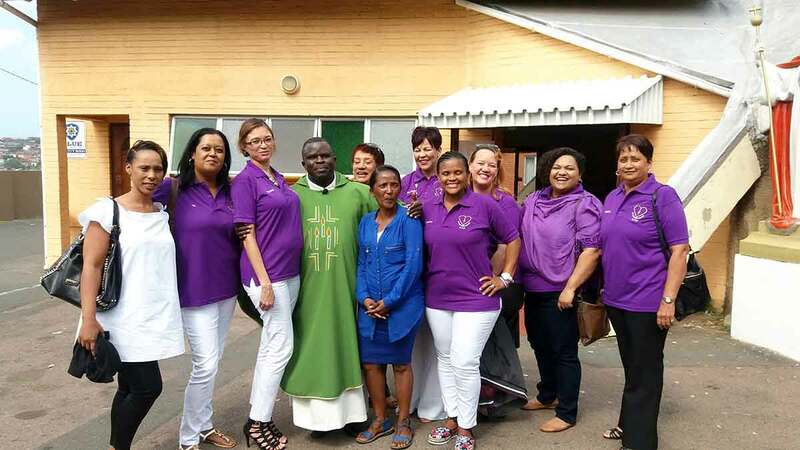 Women parishioners at Christ the King church in Wentworth, Durban, have started My Sister’s Keeper ministry to support and uplift women. Several members are seen with parish priest Fr Jean-Baptiste Mpuni Langong OMI. The Durban parish of Christ the King in Wentworth has started a new ministry called My Sister’s Keeper. The group of 30 women, which continues to grow in numbers, is dedicated to uplifting and supporting women who are single mothers, affected by divorce, have experienced the death of a spouse, are in abusive and difficult relationships, and other situations that affect family life. There will be monthly meetings, outreach support from a network of sisters, and spiritual activities. Founded on the values of St Margaret the Barefooted — the patron saint of brides, victims of abuse, difficult marriages, widows and the poor — the group will seek to support the broken-hearted in the same way. 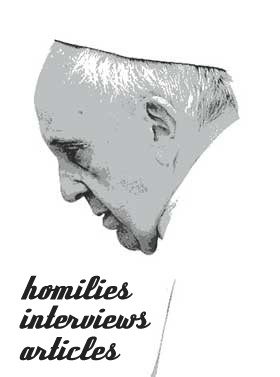 Catholic Women’s League: Not just Tea and Cake Ladies Laity Communication Written Off in Our Church Substance Abuse Talk For Women’s Group Are the Priesthood and Women in Crisis in our Church?